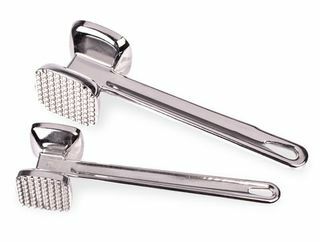 For flattening chicken cutlets and tenderizing meats, try OXO’s Meat Tenderizer. 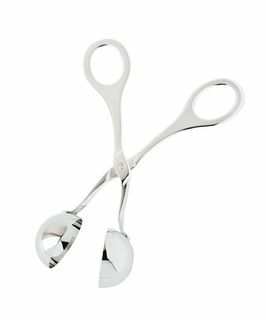 It features a flat side for pounding and a textured side for tenderizing, and the solid aluminum construction makes it extra sturdy. 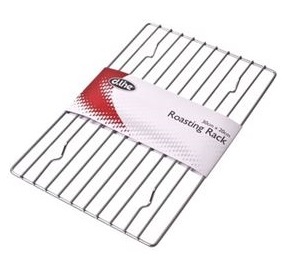 The dline curved roasting rack is perfect for using to cook any roast, keeping it elevated and stopping it roll. 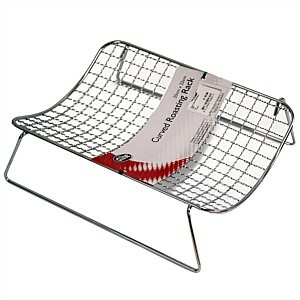 This commercial quality roasting rack is thick, chrome plated steel and great to cook any roast on. 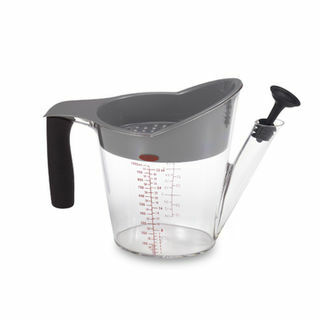 Remove the fat with the oxo good grips fat seperator with its own strainer and stopper. Pous your gravy into the seperator and watch the fat rise to the top while leaving the gravy settle to the bottom. 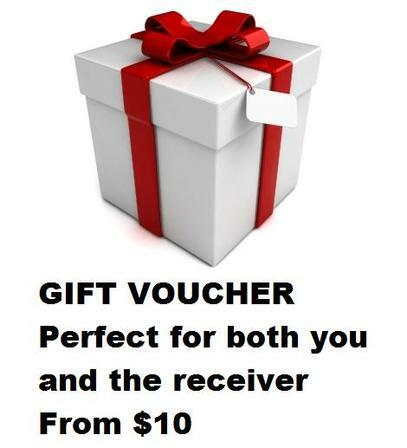 Use this baster set to easily baste roast meat on the outside or from the inside. This Wastmark oyster shucker/ knife has a forged and ground blade made from stainless steel. 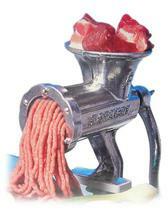 The only way to guarantee your mince and sausages are 100% is to mince it in a Westmark mincer. This size eight minceris made in Germany and is perfect for medium quantities. Make restaurant-style meatballs in your own home. 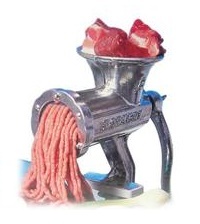 With this meat baller, your meat balls will be perfectly round. 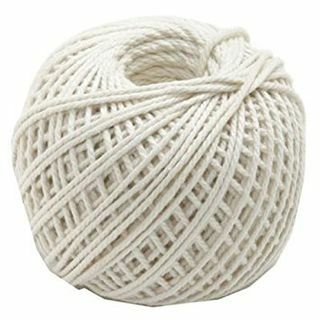 Made from 100% cotton for quality, this kitchen twine is versatile enough to be used for everything from trussing up meat and tying vegetables to securing parcels. 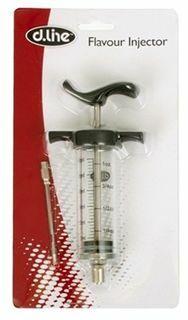 For instantly infusing meats and poultry with sauces or marinades, nothing compares to this D-line flavour injector. 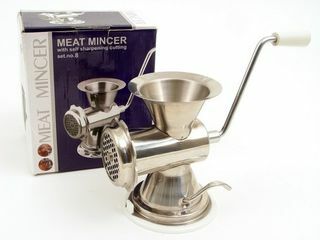 This robust D.line size 8 stainless steel meat mincer has a stainless steel body, knife and cutting plate and a suction bench grip.